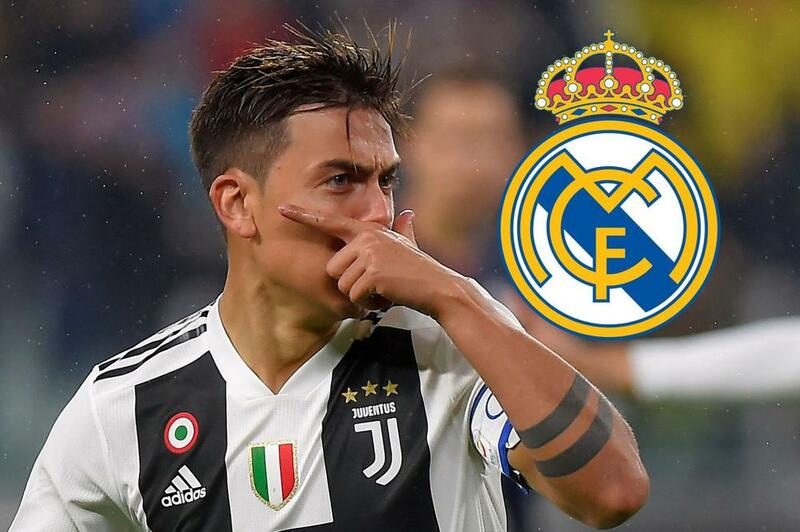 Real Madrid are ready to launch an advance for Juventus star Paulo Dybala, but they will have to send two players and around €20 million (£18m/$23m) the Serie A side's way if they want to land him. Don Balon claims the European champions see the 25-year-old as the ideal option to enhance their attack, but Juve are not willing to let him go easily. He is valued at around €120m, but Madrid could knock that price tag down if they offer some players as part of the deal. Juve are interested in bringing Isco and Marcelo for a reunion with Cristiano Ronaldo and would be willing to part ways with Dybala if it meant they could land the duo.